Anunnaki, from DNA Genetics, will grow consistently tall and will continue to grow vertically into roughly their 5th week of flowering. Apollo 13 Indica matures at near warp speed! 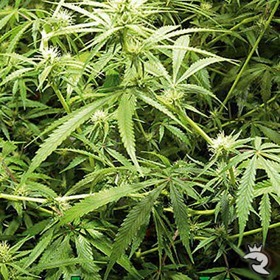 This resinous beauty produces super-sticky, stash-busting yields in just 7 short weeks. A scrumptious cross of Genius and P75, Apollo 13 is a pungent super star! 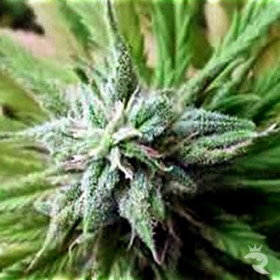 Apollo 13 Sativa always hits hyper-drive! 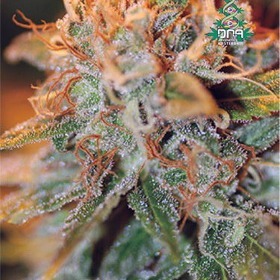 Extra-sticky and totally psychedelic, Apollo 13 Sativa gets the job done in just 7 to 8 weeks. 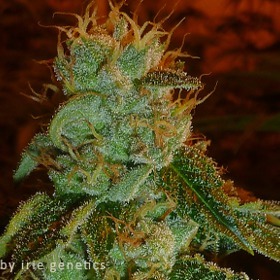 This pungent mix of Genius and P75 delivers rockin’ yields and a mega-ton of sticky power. 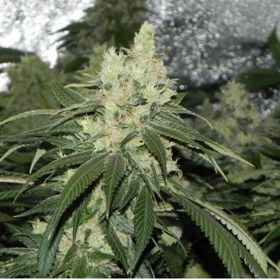 Massive buds and superior quality with spectacular THC concentration. An extraordinary champion for the most demanding growers. Armageddon is the weed of no return! Once you try this high-powered smoke, you’ll never settle for anything less than these super-charged cannabis seeds. Armageddon is a beginner-friendly Sativa with mind-altering highs. Elevate your thoughts with a mind full of library's finest OG flavors from Gage Green. Feel the gaseous terpenes expand and enter our vercy core. Aspirare means to breathe in Latin.